Have you been arrested for drunk driving? Were you asked to submit to a breathalyzer in Mansfield, New Jersey? Did the Mansfield Police Department charge you with Driving While Intoxicated (DWI)? If so, the first step is to not panic. While DWI charges carry serious penalties under New Jersey law, an experienced DWI Lawyer may be able to assist you in defending against these charges. Regardless of whether or not this is the first time you were ever charged with Driving While Intoxicated or your fourth time, you will be facing a mandatory suspension of your Driver’s License, if convicted. Additionally, you could to other mandatory penalties like incarceration in the Burlington County Jail or the installation of an Ignition Interlock Device. With these types of devastating consequences, it is advised that you contact and speak with an experienced Mansfield DWI Lawyer about your charges. Here at Proetta & Oliver, our attorneys have handled hundreds, if not thousands of DWI cases throughout their careers. Contact our Evesham Office today for more information about how we can assist you or your loved ones in their time of need. Our office can be reached 24/7 for your convenience at (609) 850-8284. Please do not hesitate to call with any questions or concerns. Anyone facing charges for Driving While Intoxicated, pursuant to N.J.S.A. 39:4-50 or Refusal to Submit to a Breath Test, pursuant to N.J.S.A. 39:4-50.2 or N.J.S.A. 39:4-50.4, will have their case handled by the local municipal court. In Mansfield, the municipal court is located at 3135 Route 206 S., Columbus, NJ 08022. This is a shared municipal court complex. For matters involving traffic or certain criminal offenses in Mansfield Township, the case will be handled by the Mansfield Municipal Court Judge, Dennis P. McInerney. The State will be represented by the Mansfield Municipal Prosecutor, George Morris. The court holds sessions every Thursday at 9:00 am. If you should have any questions about your court date or need for an adjournment, the Mansfield Municipal Court Administrator, Colleen Guarrera, should be contacted. DWI arrests and charges happen all the time in New Jersey. They are not limited just to those suffering with alcohol addiction but instead can happen to anyone ranging from a college students to a retired law enforcement officers. 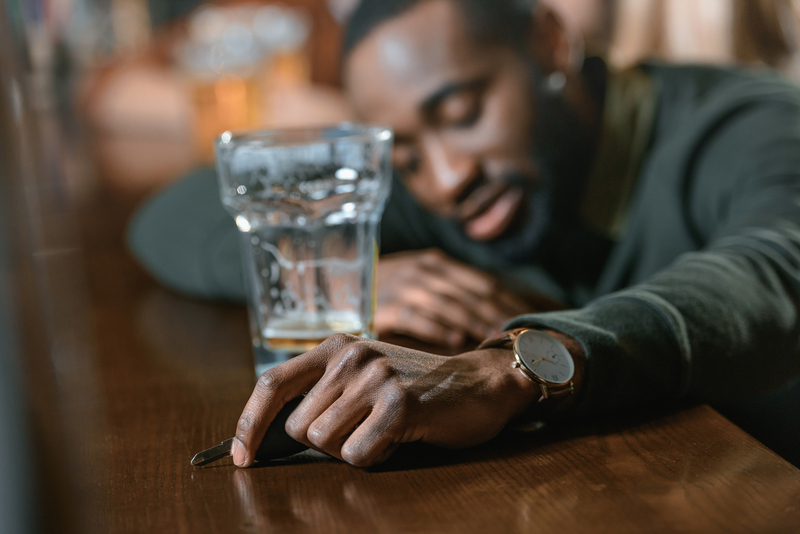 It does not take much for someone to raise their BAC level beyond the legal limit, especially if you failed to eat lunch/dinner. If you or a family member have been arrested and charged with Driving While Intoxicated or Driving Under the Influence (DWI/DUI) involving drugs or alcohol, contact an experienced New Jersey DWI Lawyer. Located in Evesham, our Burlington County Attorneys handle DWI cases throughout the area. If you are facing drunk driving or Refusal to Submit to a Breath Test in Burlington County towns like Evesham, Southampton, Westampton, Bordentown, Mt. Laurel, Pemberton, Bass River, Florence, Burlington Township or Springfield, then please contact our office today at (609) 850-8284. We can be reached 24/7 for your convenience and a firm partner will gladly discuss how we can assist you in your Mansfield DWI charges.